Being charged with DWI in any state can be very expensive, but in New York, things can quickly get out of hand. 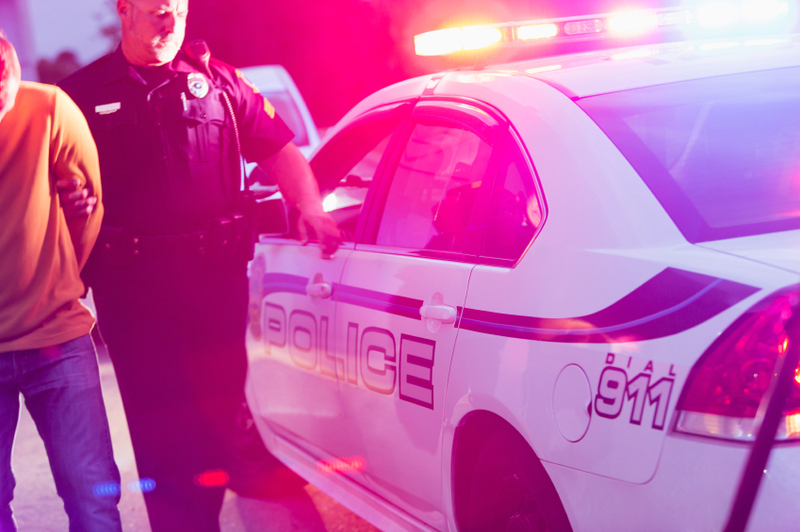 A New York DWI offense is considered a misdemeanor for the first offense. 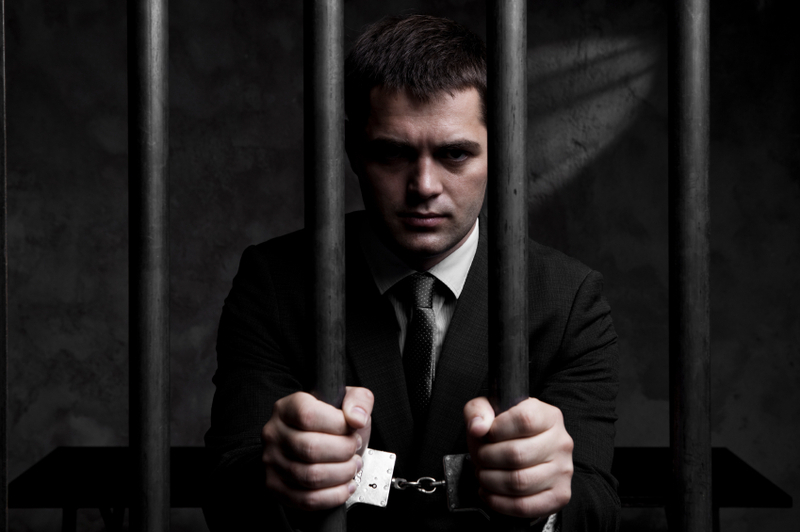 It is considered a felony upon the second conviction if it occurs within five years of the first. Getting a third conviction within 10 years of the first is an even more serious felony. The two most important words to consider are CHARGE and CONVICTION. Not every driver charged with a DWI is convicted of DWI. In fact, if the driver is financially able to retain an experienced attorney, and refused to take the breathalyzer test, the chances are very good that the charge will be reduced or dropped completely. It will be expensive, but well worth it if you find yourself in this situation. Similar to some other states, New York counts driving while your ability is impaired by alcohol (DWAI), and driving while intoxicated (DWI) as different offenses. DWAI is charged when your driving is impaired by alcohol (more than .05 percent, but less than .07 percent), but your blood-alcohol registers below .08 percent or other evidence of impairment. DWI is charged if your blood-alcohol registers .08 percent or higher (.04 percent for commercial vehicles) or other evidence of impairment. Although DWAI is considered to be a less serious offense, DWAI can still cost you significant money and land you in jail. It is also important to note a charge for Aggravated Driving While Intoxicated (Aggravated DWI) will be used when the blood alcohol content (BAC) is .18 or higher. Driver Responsibility Assessment – This assessment is a fee that must be paid to the Department of Motor Vehicles over a three year period if convicted of various traffic offenses or if you accumulate six or more points on your driving record within an 18 month period. The assessment is over and above any other fines or penalties that have already been assessed. Signed into law on November 18, 2009, in honor of Leandra Rosado, who was killed in a traffic accident while riding with an intoxicated adult, Leandra’s Law severely strengthened the penalties against motorists who drink and drive. The law introduced additional penalties for intoxicated drivers who have a child in the vehicle they are driving. Click the link for complete information concerning Leandra’s Law. Any DWAI or DUI conviction can have a very negative impact on your auto insurance. Some companies will non-renew you as a customer, but many will increase your rates up to 75%. First of all, don’t panic. If you are charged, nothing will happen to your insurance until and unless you are convicted. Depending on the docket in your jurisdiction, it could take several months for your case to be heard, and if you are in the middle of your policy term, even longer until your policy is renewed. If, however, you are convicted, calm down and call an independent insurance broker in your area and tell them what’s going on. They will promptly find the best and most affordable policy for your situation. Yes, it will be more expensive than before your conviction, and yes, you may need to go without some of the optional coverages, but over time, after the conviction has aged, your rates will go back down to normal.